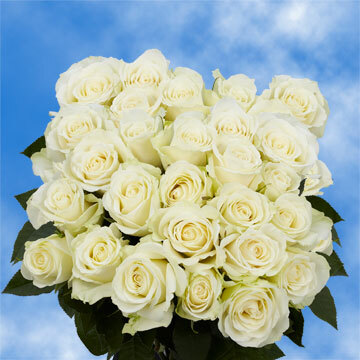 Our Pleasure blossoms are regal and Gorgeous White Roses that have the unexpected splendor of phenomenal blooms. An off white that has a lemony disposition, this fat and impressive bloom makes for an impressive statement that will have everyone who sees them revisiting their irresistible presence, a room cannot help but be instantly brightened by they sunniness inherently implied by these florets. 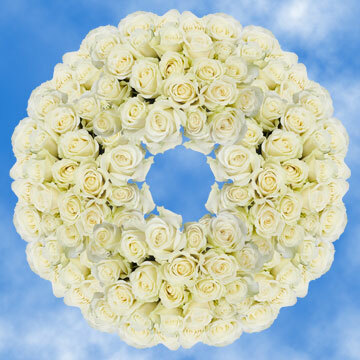 Why buy white buds that are simply any old blossoms when you can have fresh white blossoms that will hypnotize all? 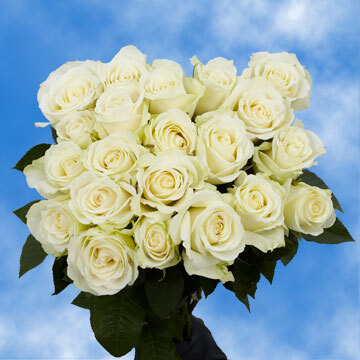 As if delivered by divine angels, these darling and gorgeous white florets come with a free delivery too, so there's no excuses left since we have got you covered in terms of being inexpensive and guaranteeing quality! 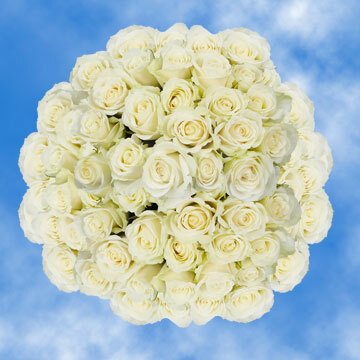 Try these Gorgeous White Roses for a wedding that is so royal, people may be in tears (of joy) prior to when expected! After all, beauty is very moving and that is exactly what these flowers are: absolutely beautiful. Stunning did not know its own definition until it encountered theis blossom, which is exactly as its name suggests, a pure pleasure to see, touch, and smell. The fine company of these buds is surely to be enjoyed by all, no one can resist these so think of them for holidays such as Christmas, or for Mother's Day, or for anniversaries! 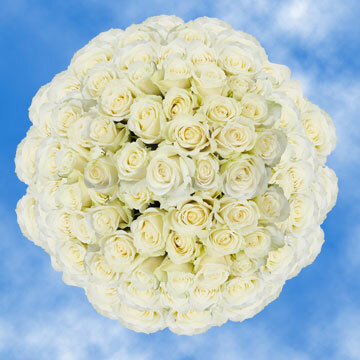 These dramatic blooms will inject that element of surprise and magic that everyone wants. 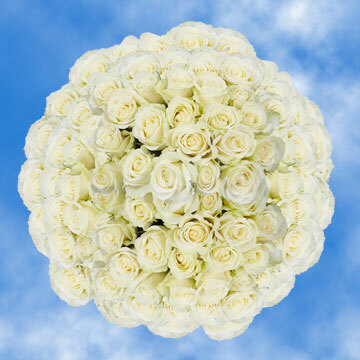 Not to mention they are hand picked, by order, just for you by our expert florists who inspect each and every bloon before it makes its way to you.